A new year often means new resolutions. 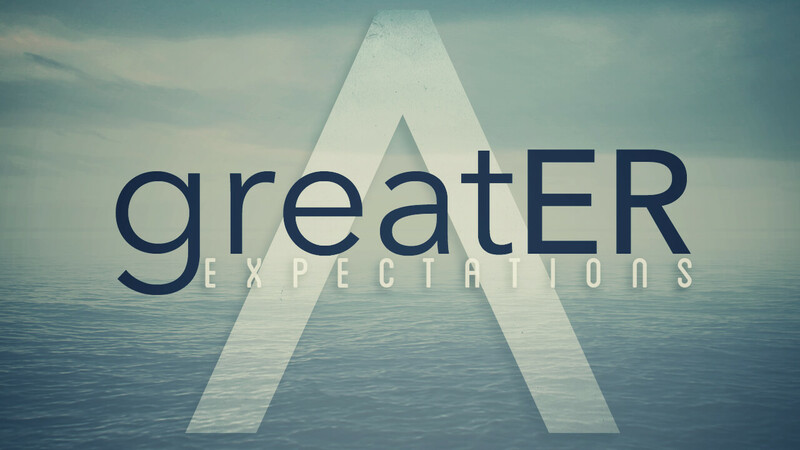 This series digs into the greater expectations God has for us and the mission of LSCC to Introduce, Instruct, and Imitate Jesus. 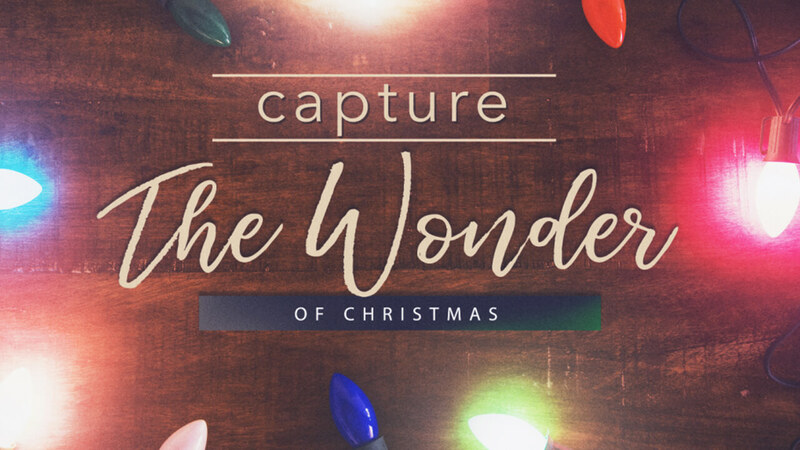 It's the most wonderful time of the year, so we're digging into some of the traditions many of us share. 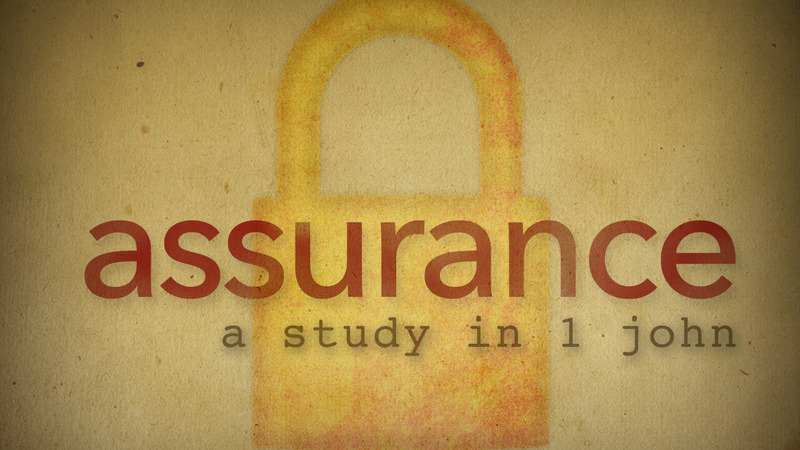 A study in 1 John, this series goes into depth on the assurances that we have in our faith in Jesus. What does it look like to be really satisfied? How do become satisfied? 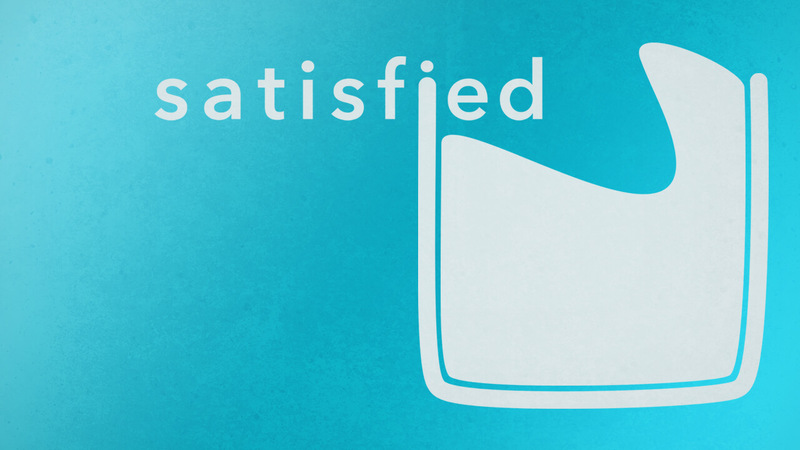 Join as we see what the Bible has to say about being truly satisfied.